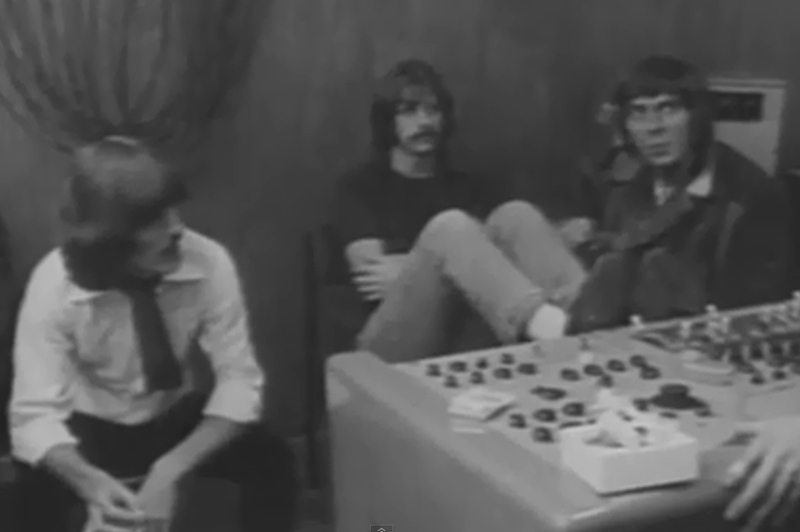 Glyn Johns’ resume is so impressive, his work with The Beatles could be considered a footnote. Just take the next 24 hours, and check out a fraction of songs he worked on as producer, engineer and/or was tasked with mixing on this playlist I put together. I tried to attach as many full albums as I could find on YouTube. Otherwise, I drew just a few tracks to sample. To any classic rock radio program directors reading, feel free to use this playlist to do your job for you. Alternately, take less than a full day, but more than a few minutes and enjoy the discography posted on his website. It’s staggering, and truly touches on “the biggest names in rock” (spoken in radio promo voice). But as impressive as his work with the likes of Zeppelin, the Stones, Kinks, Who, Dylan, Eagles and so many others (The Clash! Jools Holland!! Paul on Red Rose Speedway!!!) as well as innovating a technique for recording drums, what matters most here at They May Be Parted International HQ is Glyn’s involvement with The Beatles in January 1969. As engineer for the sessions and later producer for the aborted Get Back album that ultimately became Phil Spector’s Let It Be, Glyn is part of the fabric of the story we’re telling here, even if his actual work isn’t present on the Nagra Tapes itself that we’re listening through. He was a brief part of Abbey Road’s story, too, having worked on “I Want You (She’s So Heavy)” and “Something.” But that’s another post. 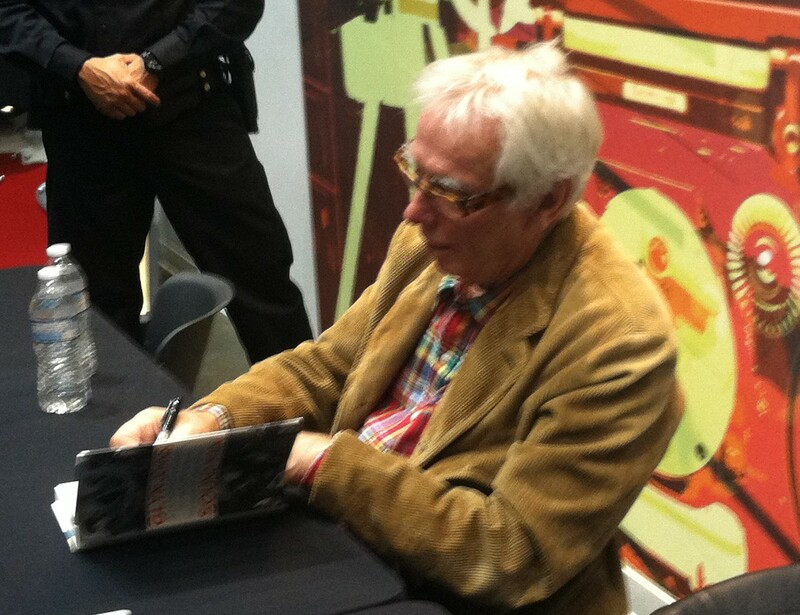 Glyn Johns autographs a book at Saturday’s Rock Hall event. The briskly paced event covered specifics of his start in the recording industry at IBC, his pioneering role as a freelance engineer and his views on production today (he hates it, with the move to digital the culprit) with some short anecdotes peppered throughout. There was a bit of discussion on the Stones (he helped them from the start and worked with them throughout the ’60s and ’70s, plus he lived with keyboardist Ian Stewart), and a he made a few one-off, matter-of-fact mentions that brought into context just how monumental his career has been (“When I was producing Jimi Hendrix” … “Oh, that was on ‘Won’t Get Fooled Again'” … “I worked on ‘Exile” later on,” etc.). But his biggest raves were for Led Zeppelin, whose debut he engineered in October 1968 before its release three months later during the period of George Harrison’s walkout at Twickenham. Glyn is still clearly moved by the music Zeppelin made in the studio as he was recording them for the first time. George, however, was unimpressed (and he wasn’t alone). Glyn — who in perfect deadpan answered that Zep drummer John Bonham’s most remarkable achievement in the studio was to “turn up” — told the same tale about George’s dismissal of Zeppelin in the book. While Glyn didn’t share much insight to working with the Beatles at this event, he did spend close to 10 minutes on the Get Back experience for another Q&A for the Rock Hall two years ago (that somehow I completely missed at the time). It is not my place to discuss any detail of what happened, but it is common knowledge that George left the band and was persuaded to return a couple of days later. Once that was over and done with we carried on and it seemed that all was quickly forgotten. Glyn does contest the notion he was picked by The Beatles to produce the session over George Martin because he had a union card to work on a movie. 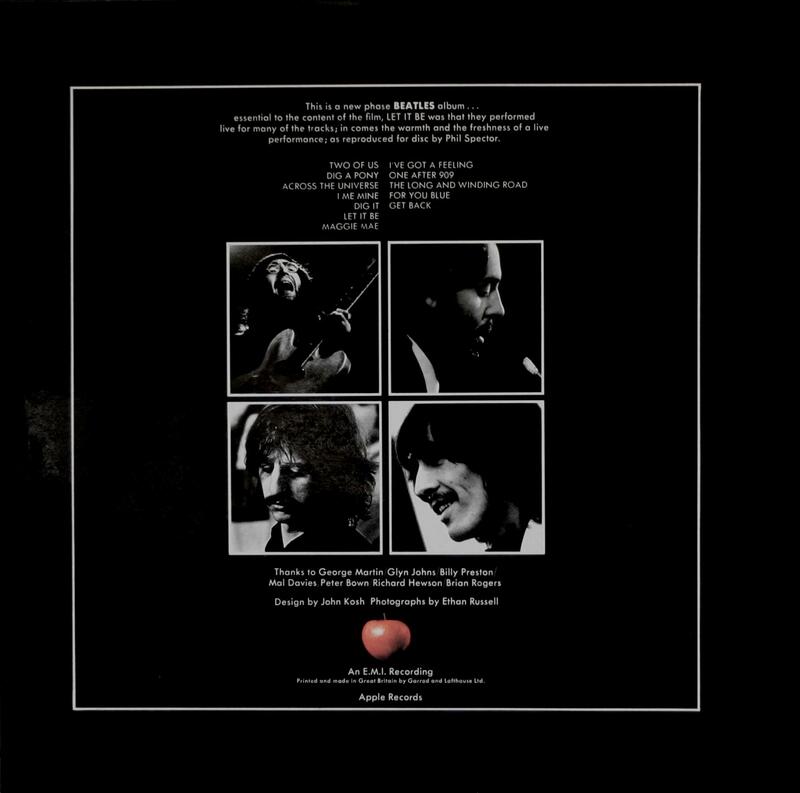 But per the official written Beatles story — Anthology — Georges Martin and Harrison are both quoted saying that Glyn was selected just for a change of pace. As an elite engineer, Glyn’s descriptions of Magic Alex’s famed “work” at the Apple Studio are a fun read. The console looked like something out of a 1930s Buck Rogers science fiction movie. Above it on the wall were eight loudspeakers that were about the size and thickness of a large ham and cheese sandwich. All told, Glyn — who wrote that “I felt like I’d won the lottery” when he got the job to work the Get Back sessions — spent about 25 pages of his book’s 286 pages on working with The Beatles (including a couple on his first experience working with the group, as second engineer on the 1964 TV special “Around the Beatles”). That’s nearly 10 percent of an autobiography written about a product he never saw officially released. So perhaps the Beatles weren’t quite a footnote after all for Johns. This, however, IS a footnote: After the Q&A, I purchased Sound Man and got it autographed by the author. I let Glyn know about this blog and he gave me the wordless impression that I must be a madman to immerse myself in these tapes for pleasure (and perhaps I am). Still, he said he’d check out the blog, so if you find your way here, Glyn, welcome! And to everyone, I’m working on the next post, a continuation of Jan. 7 “Maxwell’s” session with “Across the Universe” coming up on its heels. I intend on having both out before the end of the month. As always, stay tuned for updates at twitter.com/theymaybeparted.